Join us for a league in Lakeville or Maple Grove - 6 weeks of play! This is a great option for girls looking for a 1 night a week commitment of a game; no required practices. Girls can play with their friends/high school program or can sign up for our free agent teams. Possible Game Times: 6:30 pm, 7:45 pm, & 9:00 pm in the Lakeville North High School Stadium. Game Times: 5:15 pm, 6:30 pm, 7:45 pm, and 9:00 pm in the Maple Grove High School Stadium. Cost: Includes a one-time fee for a Lacrosse Connections reversible pinnie. This pinnie can be used in all future Lacrosse Connections leagues and clinics allowing players future discounted registration rates on each league/clinic they enroll in. 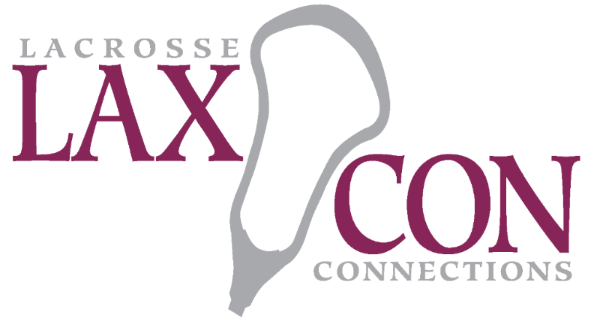 contact Morgan or Joe at lacrosse.connections@gmail.com now! **NOTE: Because we have revamped our website for this summer, you will need to sign up for our website membership again. Simply click "sign-up" at the top of the website. This allows your access to schedules and rosters. We apologize for the inconvenience of this extra step.